Training little musicians from 6 weeks old to 6+ years old for over a decade. My sons have been taking piano and guitar lessons for more than a year now and still look forward to their weekly lessons. They love their teachers and I can tell that they really care about my kids too. Music School To Go is wonderful and I highly recommend them. Best of all, I love the convenience of lessons at home! Research has shown that children ages 3-6 who learn to play an instrument (not singing in a choir), increase their IQ permanently on average by 7 points. This carry-over effect increases the general abilities of pupils in mathematics, spelling, learning a second language and reading. 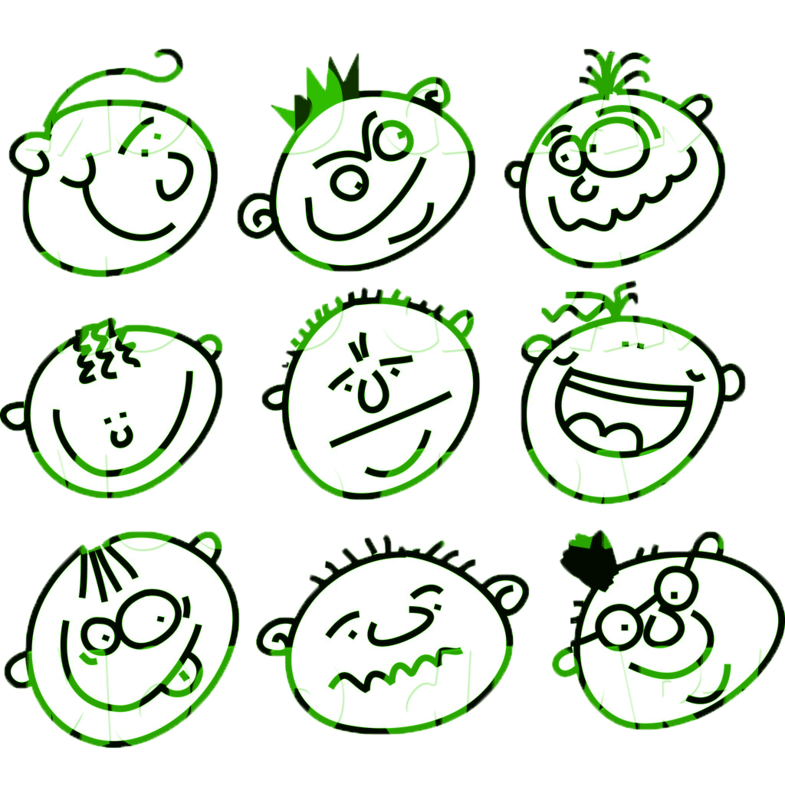 Children of different ages were mostly consistent in identifying the “emotion” of the variation as excited, sad, happy, or calm. Famous classical musicians are often deemed child geniuses. 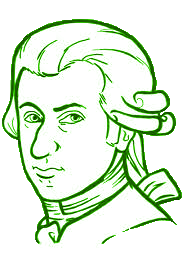 Mozart is the most common example. Music is something every child and adult longs for. Our goal is to encourage this love of music and enhance it in a happy and patient but structured environment. Hard work and perseverance are important qualities when learning anything in life well. In addition to learning classical music, students will learn many life lessons; patience, sensitivity, discipline, appreciation and flexibility. Develop motor and rhythmic skills by having children invent their own instruments with classroom materials or recycled objects. Encourage students to organize small ensembles and perform for the rest of the class. Invite children to hum and sing along with music to enhance language development skills. Our Culture: Our Educators are the best in the business—carefully chosen and expertly trained to give every child the experience that will benefit her the most. We believe your child’s most important teacher is you. So we give you great tools to continue the MusicForLife Kids experience at home. At Music for Life, we offer discovery classes that are designed to immerse little musicians in a varied musical experience. Discovery classes are designed to be fun music and movement classes for your student that are offered by your child’s school! Collaboratively, we bring your students enrichment through opportunities to sing, sign, dance, listen, play instruments, and most importantly have fun in an inclusive environment. We utilize sign language and listening early in the curriculum as it not only furthers a child’s musical growth but also contributes to development and support of language for young children. Research has also shown that learning to play instruments is key to many of the cognitive developments seen in growing children; thus, instruments are a large focus of our program as well! Concepts are introduced appropriately by age group allowing students to learn and grow as they continue through the program; there is something for your child to learn at any age! 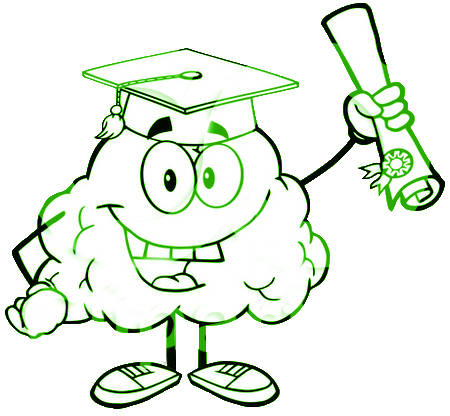 Follow the links on this page to find out the specific benefits we can offer your child at each level. Young babies benefit the most from being immersed in a music environment and we strive to bring that to you and your child. Students at this level will work on the concepts of steady beat, sign language through cultural music, and exploration of orchestral instruments through listening as they begin their musical journey. 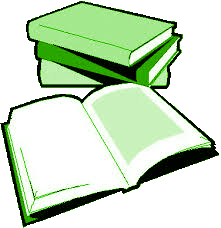 Children of this age group will review and build upon the concepts in the previous age group. Additionally, students will begin moving and dancing to different cultural musical selections each week. Your little musician will also be introduced to simple rhythms beginning with quarter notes and quarter rests using our playful animal rhythm curriculum. They will also be introduced to the musical concepts of fast vs. slow and loud vs. soft along with their correct musical terms. Your pre-school aged child will learn and reinforce important introductory musical concepts through listening, movement, and exploration. Students will explore singing, sign language, and dance through cultural and regional music. Students will also be introduced to the concepts of loud vs. soft and fast vs. slow with their correct musical terms. Students will learn to chant and play simple half note, quarter note, and eighth note rhythms with our unique animal rhythm curriculum! Students will also begin to learn to play chords together in a bell choir! Your 4 year old will build upon all knowledge explored at the 3 year old level with an increased instrumental focus. Students will be able to play individual bell notes to play songs as well as create their own! Your kindergarten student will benefit in a plethora of ways from participating in music class! They will enjoy the benefits of singing, dancing, and signing to music from various regions and cultures. They will learn simple rhythms using half notes, quarter notes, eighth notes, and swung notes. The students review and learn the musical concepts of fast vs. slow, loud vs. soft, high vs. low as well as simple chord functions. Students will use classroom instruments such as bells and xylophones to play and compose simple songs as well as to demonstrate understanding of topics discussed. They will also use these instruments to begin to read music! Your first and second grader will continue their musical journey by reviewing and honing their skills. They will work on their music reading through learning and playing the recorder. Third and fourth grade students progress through our curriculum by learning to play beginner strings. This will help reinforces musical concepts and music reading skills previously acquired as well as improving fine motor skills. Your fifth grade student can further their music education by joining our band. This will offer camaraderie, and musical growth both individually and with their peers. Music for Life offers ALC (A la Carte) Classes for any interested parent that want to begin their children’s musical journey. ALC classes are meant to grow musically as your child does, assuring enrichment and enjoyment. It is our goal to create life-long lovers of music as well as help your child grow and learn. We offer both music and movement classes as well and beginner piano lesson. In music and movement, we utilize sign language and listening in the curriculum as it not only furthers a child’s musical growth but also contributes to development and support of language for young children. Research has also shown that learning to play instruments is key to many of the cognitive developments seen in growing children; thus, instruments are a large focus of our program as well! Through our ALC classes, a student can begin by playing classroom instruments such as bells and shakers, and progress into formal piano group classes! These classes are sponsored by you, the parents, so our goal is to keep you involved and updated every step of the way. With that, we offer every student an introductory class and individualized student update to arm you with all the information you need to make the best decision for you and your little musician. If and when you decide to join us, the fun can truly begin! Children in this age group will be immersed in music through our fun Music and Movement classes! Through various music activities, students will learn the concepts of steady beat, sign language through cultural music, and exploration of orchestral instruments through listening. Children three years and up can begin learning to play piano through our preschool piano program! This program is presented in a small group class setting offering enrichment through learning about composers as well as individualized time on their own keyboard. Through this program, students will progress through four levels, each tailored to focus on a specific piano task. Each student progresses at their own pace through songs of appropriate difficulty. As they complete each song, they chart their progress in a color chart that can be filled out the more they practice. Level I ~ Level one begins by teaching our unique piano curriculum beginning with the right hand. Students start from the very beginning reading music and playing the notes with correct fingerings. This level focuses on reinforcing correct fingerings and mastering the individualization of their digits for further success. Level II ~ Level two focuses on the left hand and the unique fingerings. This level sees a new batch of songs for mastering their left hand. Level III ~ Level three guides students through playing both hands in the process of one song. Level IV ~ Level four removes symbols from the sequence aiming to improve student music reading skills.